Licensed Practical Nurses (LPNs) are an integral part of the healthcare team as they develop and implement patient care plans and manage the basic needs of patients under the supervision of a Registered Nurse. Their responsibilities vary from one health care setting to another but they do much to lighten the burden of the senior patient care team. Common duties include assisting patients with the activities of daily living, monitoring patients’ response to treatment and medications, caring for wounds and changing dressings, measuring and recording vital signs, administering medications, starting IVs, and supervising Certified Nursing Assistants. Practical Nursing programs prepare students to fill this important role in healthcare. All programs will include didactic instruction in the classroom reinforced with practical experiences in a simulation lab and skilled nursing facility. Program graduates must take and pass the National Council Licensure Exam for Practical Nurses to practice legally in the state. Licensed practical nurses must have a genuine care for people, be professional and ethical in practice, have sound judgment and critical thinking skills, and be responsible and accountable in practice. Nurses must also be good communicators and be willing to collaborate with the entire patient care team. 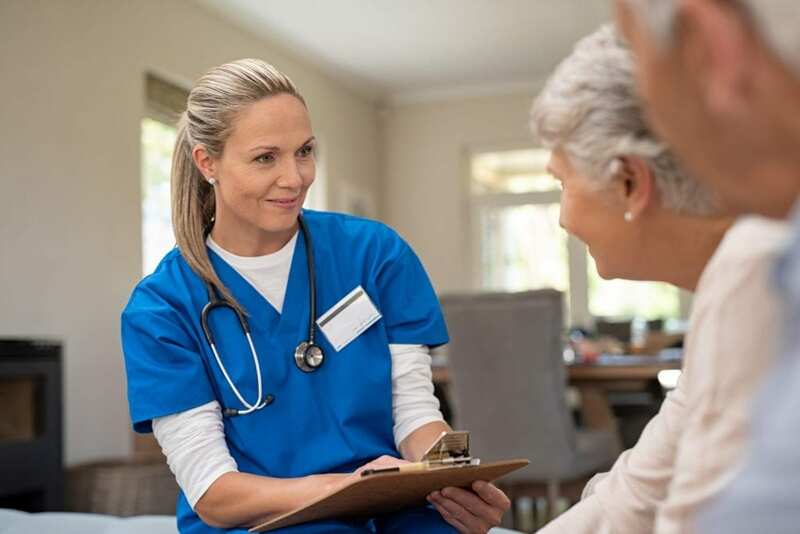 LPNs work in various health care and non-traditional settings, include hospitals, schools, clinics, long-term care facilities, patients’ homes, insurance companies, and assisted living facilities. The Practical Nursing Program at Chandler-Gilbert Community College is offered as part of the Practical Nursing Certificate at Maricopa Community Colleges. The program comprises of theory and clinical experiences to prepare students for success on the National Council Licensing Exam for Practical Nurses. 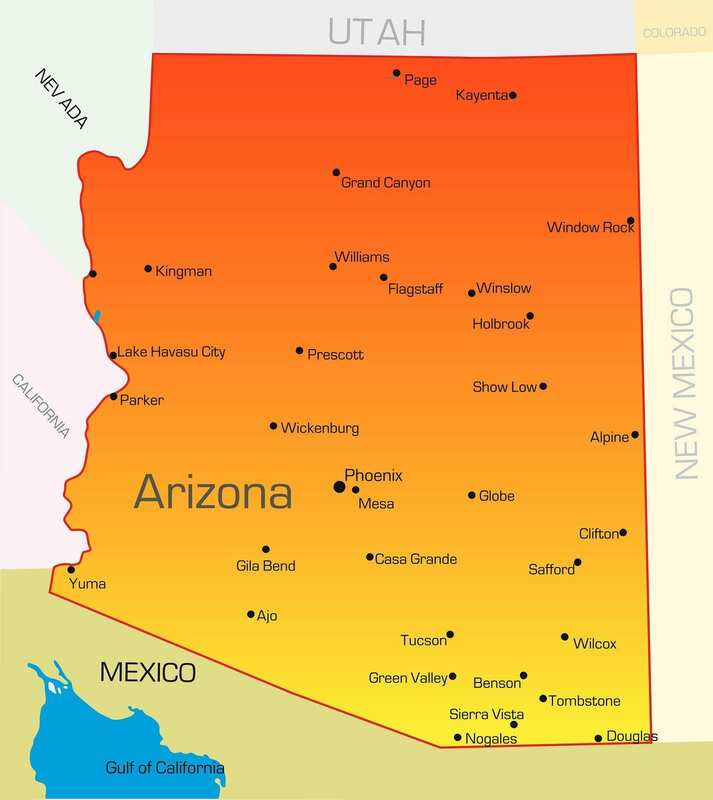 State licensure is offered at the discretion of the Arizona State Board of Nursing. The certificate requires successful completion of 35 to 45 credits including the prerequisite courses. Courses are offered in sequence and a minimum grade C is necessary to progress to the next course in the sequence. Instruction will center around the development of key competencies including leadership, teamwork and collaboration, professionalism, patient centered care, patient safety, evidence-based practice, communication, informatics, and systems-based practice. Core courses include Human Anatomy and Physiology II, Nursing Theory and Science I, Nursing Theory and Science II, and Practical Nursing Transition. The program prerequisites are Introductory Biology for Allied Health, Human Anatomy and Physiology I, Fundamental Chemistry and Lab, First Year Composition, and College Mathematics. The program may be completed in 64 weeks. Tuition for in-state students is $3,870 plus $406 for books and supplies. The Practical Nursing Program at Scottsdale Community College is also available at the other seven Maricopa Community Colleges. It will include clinical experiences in a variety of health care settings to reinforce the theory covered in the classroom. Graduates of the program will be eligible to apply for the national exam for practical nurses – the final determination of licensure will rest on the Arizona State Board of Nursing. The curriculum requires completion of 35 to 45 credit hours for the Practical Nursing Certificate. Students must maintain a minimum grade C to progress through the program. They will develop competencies in leadership, teamwork and collaboration, professionalism, patient centered care, patient safety, evidence-based practice, communication, informatics, and systems-based practice. Required courses include Human Anatomy and Physiology II, Nursing Theory and Science I, Nursing Theory and Science II, and Practical Nursing Transition. The program prerequisites are Introductory Biology for Allied Health, Human Anatomy and Physiology I, Fundamental Chemistry and Lab, First Year Composition, and College Mathematics. The program may be completed in 24 months. Tuition for in-state students is $4,261 plus $1,664 for books and supplies. EVIT Adult Education’s Practical Nursing Program prepares students for entry-level employment as Licensed Practical Nurses. The training will cover a comprehensive course of study that includes theory and hands-on practice that will support the acquisition of knowledge, attitudes, and skills to provide patient centered, safe, and quality patient care in acute and long-term care settings. The curriculum includes 1080 clock hours of instruction. The duration of the program is 12 months. Classes meet Monday through Friday from 8:30 am to 4:30 pm. Clinical hours may vary. Tuition costs $16,560 for residents. Books and supplies cost an additional $925. Affordable payment plans are available for all students. Gateway Community College offers a Fast Track Practical Nursing Program is a terminal program that is eligible for college credit. The goal of the program is to provide an efficient and economical means for adults to prepare for licensure as a practical nurse. Graduates will receive a Certificate of Completion and will be eligible to apply to the NCLEX for Practical Nurses. The fast-track option is different from the traditional Practical Nursing programs offered at Maricopa Colleges. It includes theory and clinical skills practice to prepare students for practice in acute care and long-term care settings. Instructors will use role play, lectures, video presentations, simulation exercises, and class discussions to deliver the course content. Extensive use of technology is required in the program so students will need to have a personal computer. Students will learn how to function effectively in the role of the practical nurse under the direction of a registered nurse, use critical thinking and evidence in practice, implement a plan of care, evaluate patient outcomes, use technology in care and documentation, and apply therapeutic communication. The fast-track program is designed to be completed in 18 months. Tuition for in-state students is $2,899. Books and supplies cost an additional $1,874. The Practical Nursing Program at Paradise Valley Community College follows the format offered at the other seven Maricopa Community Colleges. Training will include classroom theory, simulation exercises in a modern lab and supervised patient care experiences in a skilled nursing facility. At the completion of the required 35 to 45 credit hours, students will receive a Practical Nursing Certificate and will be eligible to apply for the NCLEX for Practical Nurses. The Arizona State Board of Nursing will determine the candidate’s eligibility for state licensure. The courses follow a specific sequence, and students will need to obtain a minimum grade C to progress through the program. Core competencies include leadership, evidence-based practice, informatics, patient centered care, professionalism, systems-based practice, teamwork and collaboration, and communication. Required courses include Human Anatomy and Physiology II, Nursing Theory and Science I, Nursing Theory and Science II, and Practical Nursing Transition. The program prerequisites are Introductory Biology for Allied Health, Human Anatomy and Physiology I, Fundamental Chemistry and Lab, First Year Composition, and College Mathematics. The program may be completed in 18 months. The Practical Nursing Certificate will cost $3,915 for in-state students. Books and supplies will cost an additional $2,315.